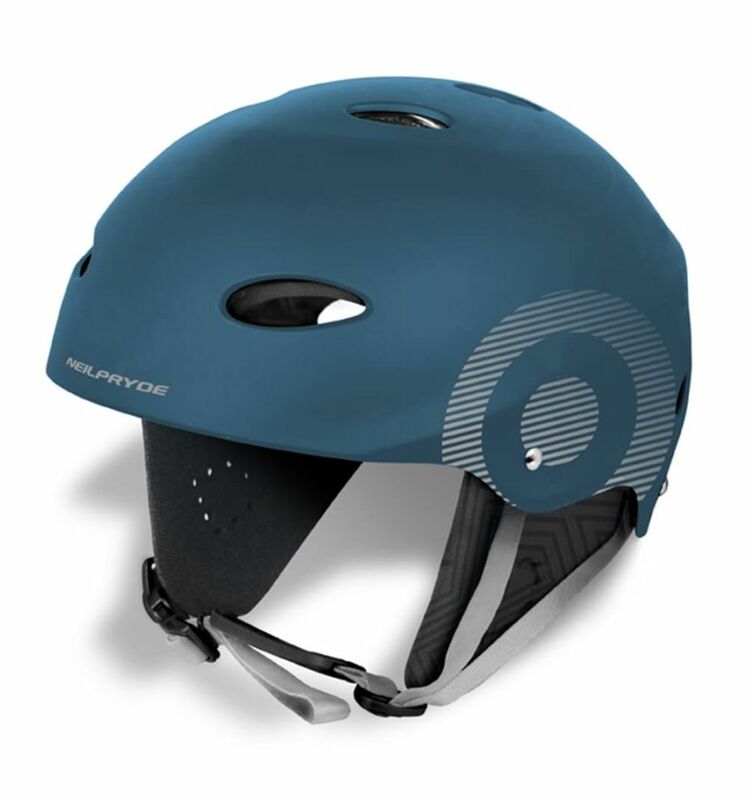 Ultra lightweight helmet dedicated for water sports with maximum safety, comfort and performance. It is CE approved to EN 1385 standards with an impact resistant ABS shell for protection and a unique soft non-water absorbing EVA inner for comfort and lightweight performance. 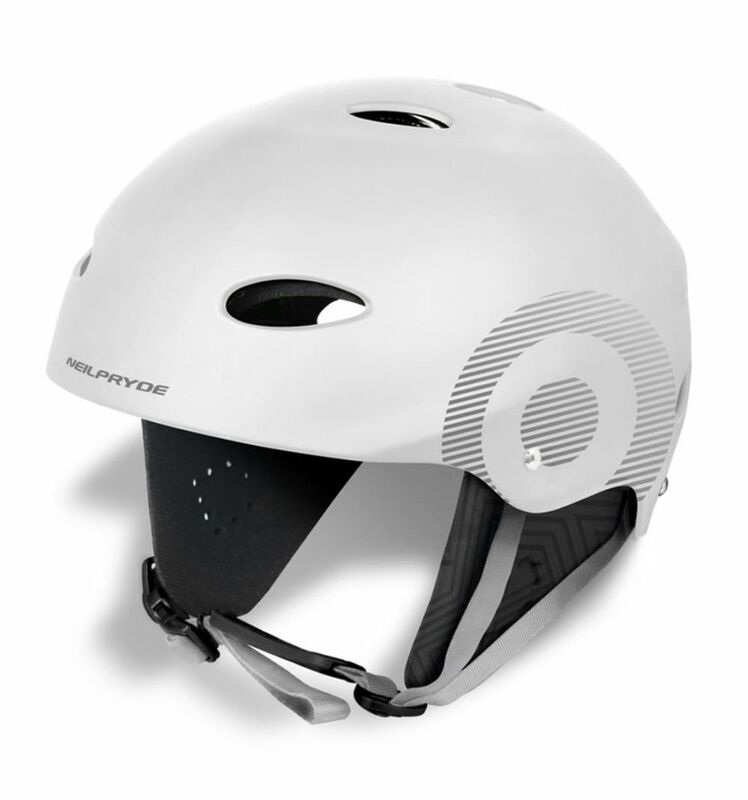 It also comes with a twist tightening system, adjustable chin straps and removable EVA ear pads for a perfect fit and functionality.